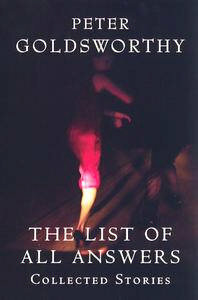 Peter Goldsworthy is one of Australia's finest short-story writers - this collection of his work, from a period of more than 20 years, shows why. These stories are by turns funny, dark, sad and always addictively readable. A dazzling new story is included. From the acclaimed author of the superb Three Dog Night.